Due to a scheduling conflict, our guest speaker can no longer join us for the webinar. However, we are offering the webinar as planned and will discuss the economic effects of airports, using different case studies to demonstrate how you can evaluate airport projects. 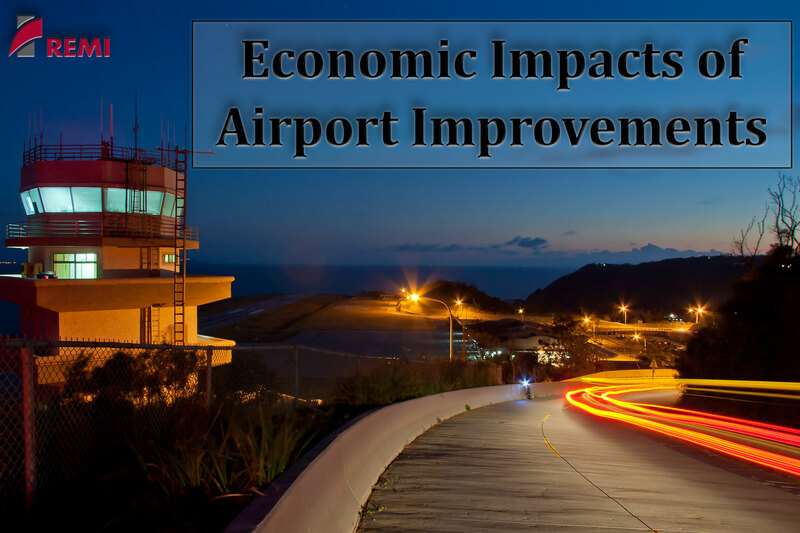 We hope you will join us for a conversation about evaluating the impacts of airport improvements, and the role of economic modeling in making the case for enhancements.